This project aims at reducing land and population damages caused by events like floods, inundations and sea storms which depend on intense meteorological phenomena that are becoming more and more frequent every day. The LIFE PRIMES project has been approved within the LIFE 2014-2020 programme concerning the adaptation strategies to climate change. The European Commission allocated a contribution of 1,085,761 Euros, equivalent to the 46% of the total admissible costs of the project (2,366,767 Euros). The leading partner is the Agency for Territorial Safety and Civil Protection of Emilia-Romagna. Its partners are Arpae Emilia-Romagna, the Regional Administration of Emilia-Romagna for the environment, defense of the soil and the coast, the Regions of Marche and Abruzzo and the Marche Polytechnic University. Launched in October 2015, it involves a series of measures and actions that will be implemented during 34 months over the course of the project duration. In the last decades, the flooding events linked to climate change have been increasing and the costs, bearded by the community both in terms of human life, damage to environment, social-cultural and economic assets, have consequently raised. It required the communities to be more and more active part in building adaptation strategies as well as in the implementation of effective early warning systems. In one word, local communities are now called to actively build their resilience. 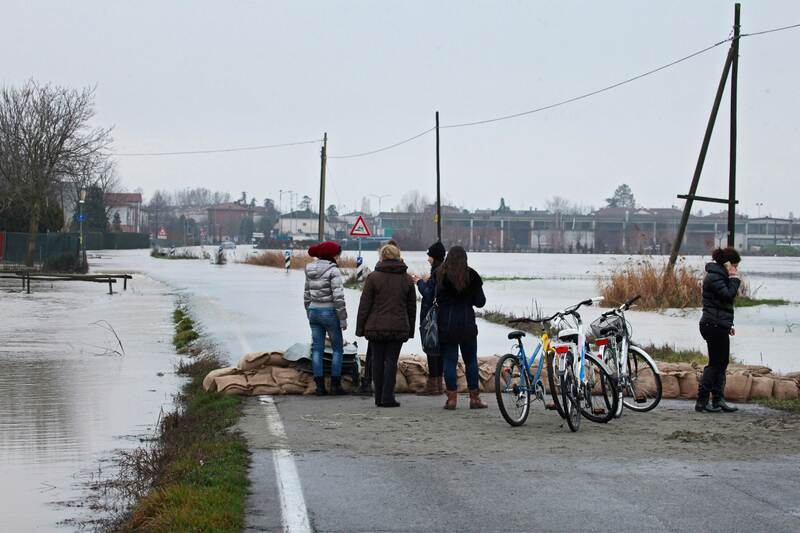 Starting from these assumptions, the LIFE PRIMES project aims to build resilient communities through their full engagement and proactive participation in the operations of Early Warning and flood risk prevention. To homogenize procedures of risk management and flooding prevention at trans-regional level, moving towards strengthening coordination between different levels of civil protection both on a vertical scale (Region – City – Community) and horizontal scale (Region-Region / City-City / Community- Community). * to improve the awareness-raising by identifying responsibilities, roles and collaborations among organizations and citizens both at national and local levels. C.2-IMPLEMENTATION OF THE PRIMES TOOL-WORK AND DEVELOPMENT OF THE WEB-PORTAL. E.1-COMMUNICATION AND DISSEMINATION OF RESULTS: aims at disseminate and communicate to: local authorities,economic sectors,national and European institutions the results of the project.Activities are planned to start during the project life to develop also an in itinere dissemination. F.1Project management: provide a successful coordination and management of each action in order to accomplish the project’s objectives within the budget constraints.